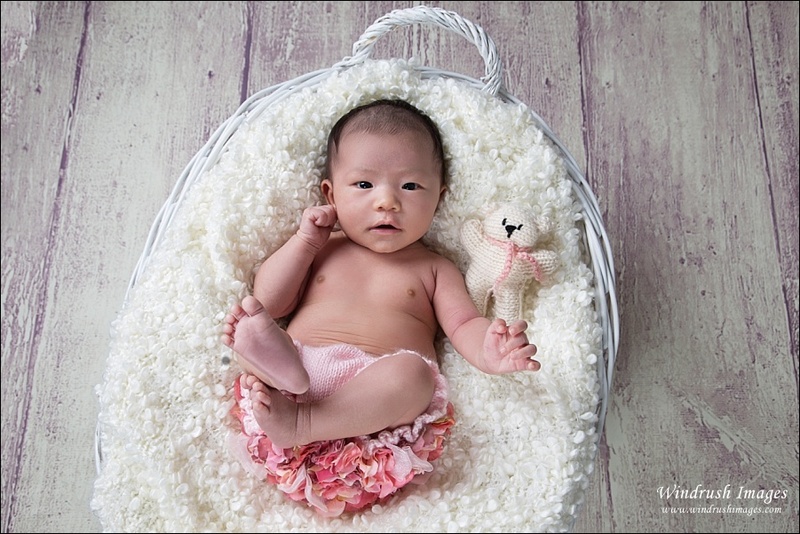 Beautiful baby Kasia was already 2 months old at her newborn photo shoot. 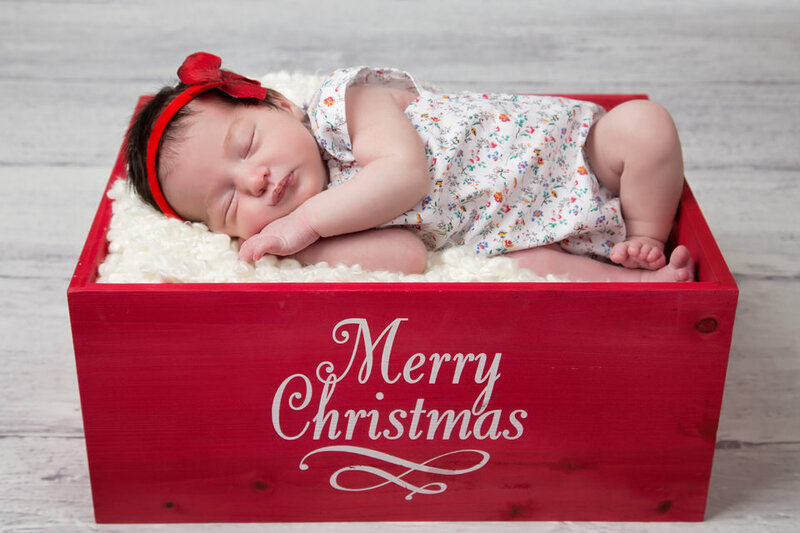 The optimum age for newborn photography is usually 2 weeks of age but it is still possible to get amazing newborn photos when your little one is older. 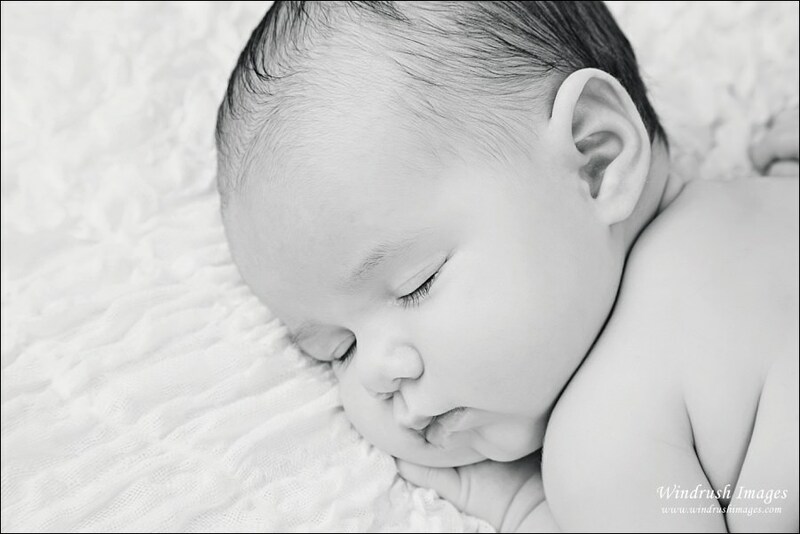 As you can see from Kasia’s newborn photo session we were able to take plenty of sleepy, curled up newborn images. Since she was a little older we also captured plenty of awake images and sweet smiles as she interacted with her parents. I was also able to create some beautiful composite images at Kasia’s session. The image of her on the flower bed and the swing are created with a bit of PhotoShop magic. 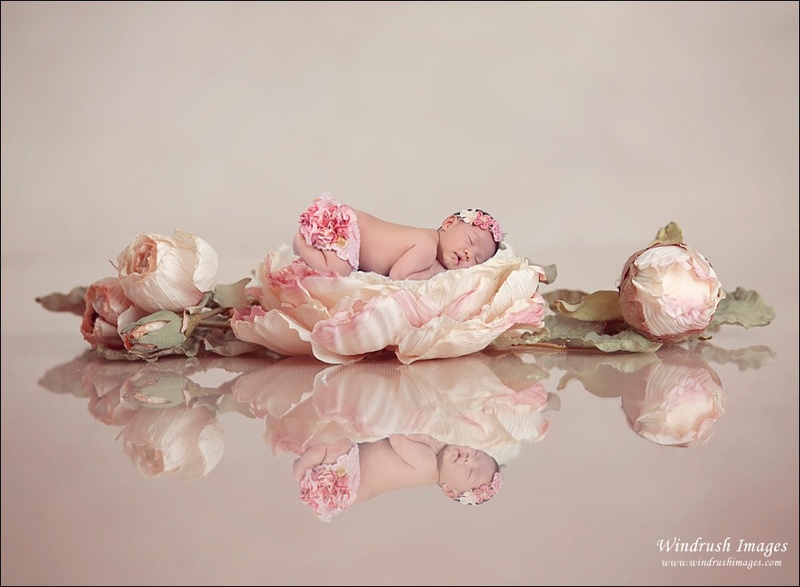 The flower bed picture has since become one of my most requested newborn composite images. It was such a joy to work with Kasia and her family! If you have an older baby it’s not too late for newborn photos please contact me to book. Newborn photography is amazing and capturing the first precious moments of your babies life is so important. I’ve prepared some helpful tips/suggestions that can help things go smoothly. Book your session ahead of time - Do your best to research and book with an experienced, professional newborn photographer while you are still pregnant. This way you will avoid the possibility of the photographer being fully booked. Also, the last thing you’ll probably feel like doing with a brand new baby is trying to find a newborn photographer. Look for someone experienced, with a portfolio you love, who takes newborn safety seriously, who you can communicate well with, and who offers exceptional customer service. Schedule within the first 2 weeks of birth - If possible, schedule your newborn photo session within the first 2 weeks of birth. This is when your baby will be the most sleepy and easiest to work with. Also, this is when babies are the most flexible and easy to curl up into those adorable newborn poses. 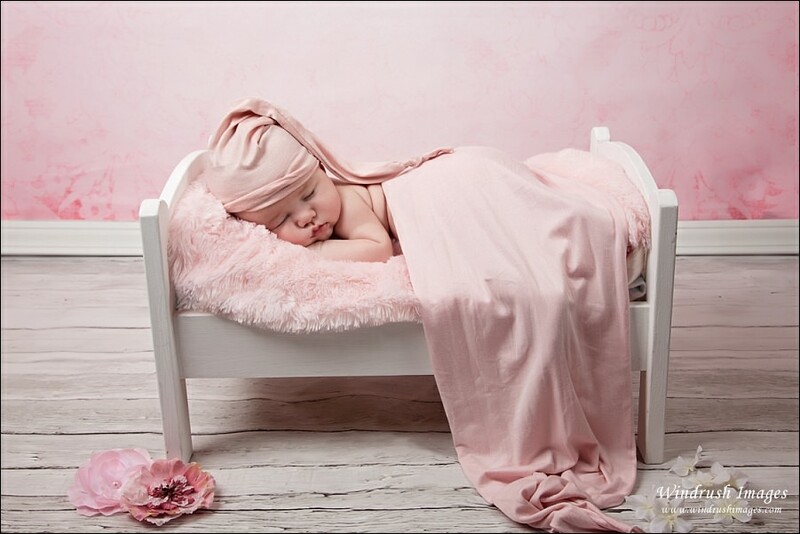 Newborn photography is definitely possible when the baby is older but it can be a lot more challenging. Circumcision - If you are planning to have your baby boy circumcised please schedule it after the photo session. 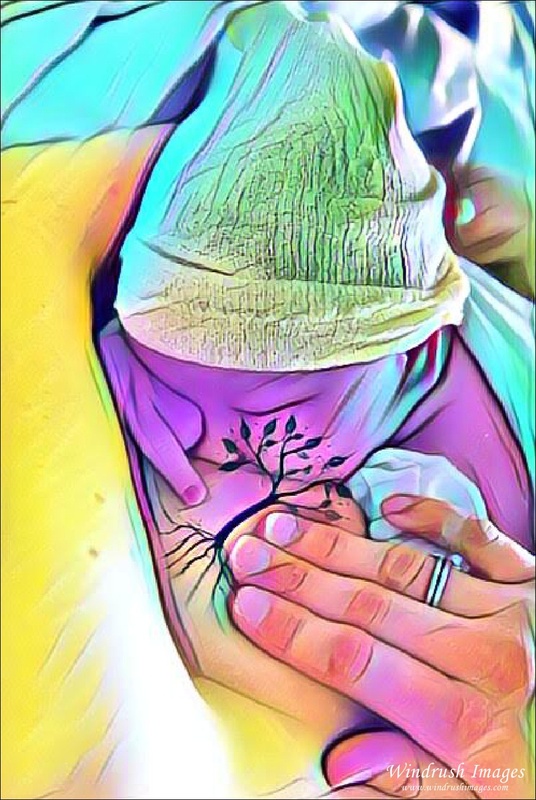 If this is not possible allow 4-5 days between the circumcision and newborn photos. The area can be red, swollen, and uncomfortable for the baby immediately after and does not make for a relaxed baby when trying to pose him on his tummy or without a diaper. Feeding - Your photographer will generally have recommendations for the best feeding schedule for your newborn photo session. Generally, a full baby is a sleepy baby which is what we are hoping for for newborn photos. Bottle Feeding-Feed the baby prior to the session and bring at least one extra bottle of formula to the session. Clothing - Dress your baby in an outfit that doesn’t go over the head (choose a button down or zippered onesie instead). This makes it less likely to upset and wake up the baby when he/she arrives at the studio and is being undressed for the photos. Loose diaper - If you want some naked pictures of the baby, change their diaper before leaving the house and then put a new diaper on loosely. This will prevent red marks on their skin. If the baby will be clothed or wearing a diaper cover this tip can be disregarded. Soother - If your baby takes a soother please bring it. This helps settle the baby during posing. Even if your baby doesn’t normally take a soother consider bringing/using one just for the session. 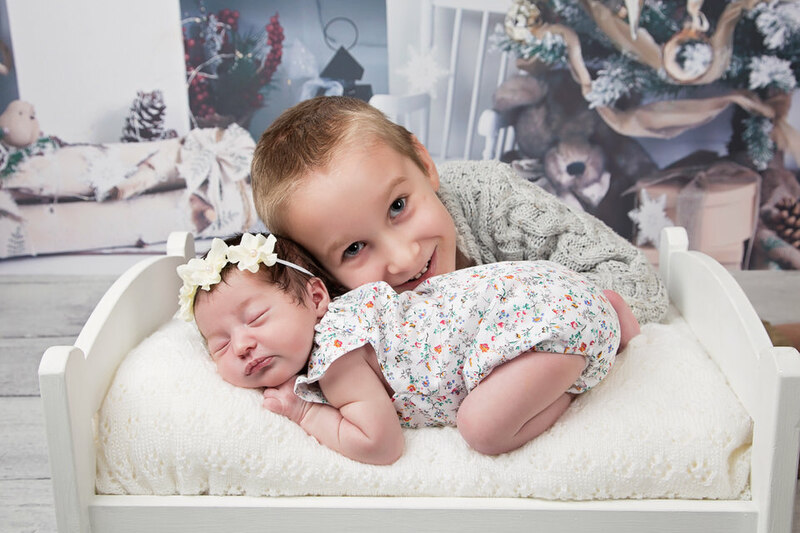 Siblings - Newborn photography generally requires a lot of time. Most photographers take anywhere from 2-4 hours for the session. This is usually way too long for siblings to sit though. Most photographers will advise doing the family portion of the session first and then having Dad or another family member take the sibling(s) home. Also, be realistic about what your toddler can handle. If they are having trouble adjusting to the new baby you may not get the “picture perfect” image that you dreamed of. With patience (and possibly some bribes) you will still get a lovely picture documenting this moment. Parents Wardrobe - Your photographer will likely have suggestions on what to wear depending on their style. In general, choose neutral plain colored shirts without logos. The photographer will have the room warm as this is best for photographing babies so you may want to dress in layers or bring something cool to change into once the family photography portion is finished. 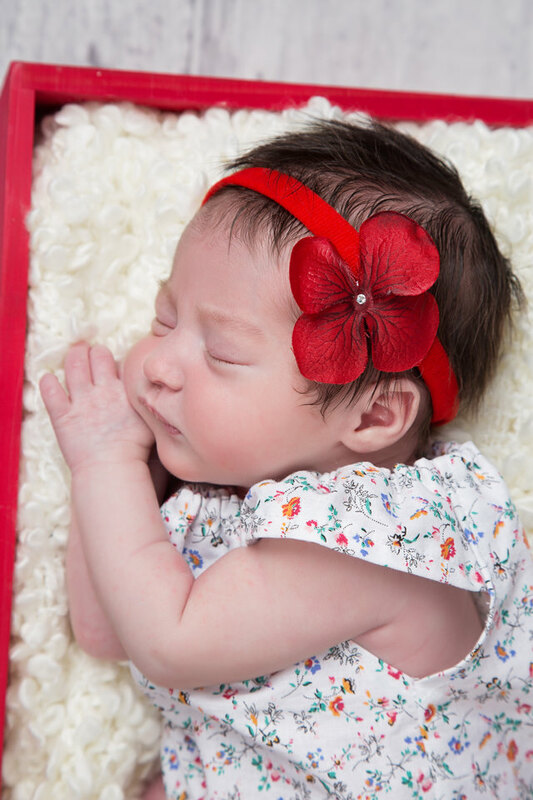 Allow Extra Time and Relax - Don’t book anything after your newborn photography session. If the baby is a bit fussy you may need to stay longer than expected. Try your best to relax. Even if your baby is not “cooperating” try to stay calm as babies are incredibly tuned into their parents emotions. 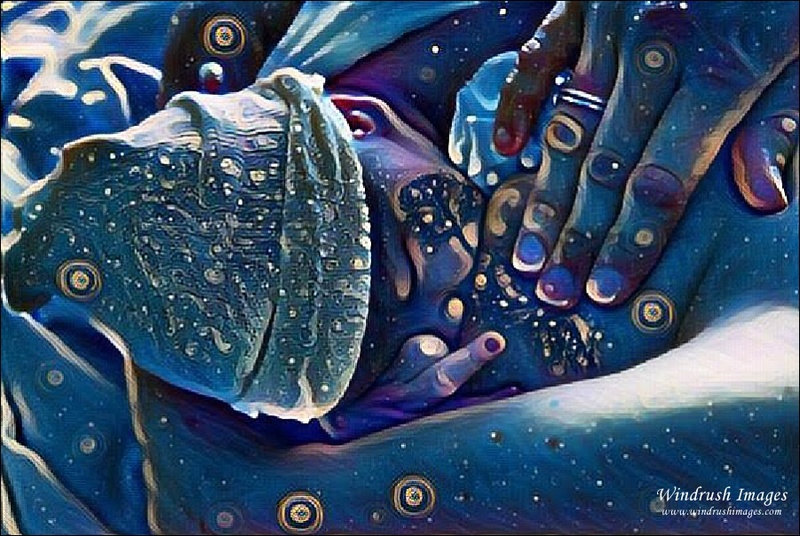 Your photographer will have many techniques to calm fussy babies such as white noise, heat, wrapping/swaddling and will be able to take amazing pictures. If all else fails, and your photographer is not able to obtain a full gallery of images, you may be asked to return another day. Babies can have bad days just like us! Hope these tips help! Interested in booking a newborn session? I'd love to chat to help you book a session or answer any questions. Contact me! I photographed Liam's parents maternity photo session and I was super excited to meet baby Liam. Liam was adorable and we had a number of images we wanted to photograph including some airplane themed images. Just as can happen to all of us Liam had a rough day the first time we tried to do his newborn photography session. The family images of baby Liam with his Mom and Dad were taken with no problem. However, he just didn't want to be put down and photographed by himself. When this happens I usually ask the family to return to my photo studio in a few days to try again. I never want a baby to be in discomfort and the baby's health and happiness is always my first priority. Liam's wonderful family came back and we were able to capture the content, sleepy, newborn pictures we were hoping for. I've learned that newborns don't operate on our schedules and it is less stressful just to allow them to have an off day. I'm so glad we kept trying and I was able to give Liam's family an adorable newborn gallery of photographs. I was able to include a few digital backgrounds as well including an airplane themed image and a sailboat themed photograph. Liam is just too cute for words and I'm so glad I was able to photograph him :) You can also view the family's lovely sunset maternity session. It's so much fun to photograph a baby that is a little bit "older" (by that I mean older in terms of newborn photography which usually aims to have the newborn baby's photo session completed by 2 weeks of age). By the time babies are a month old they already have times during the day when they are so engaged. It's really quite amazing! At 4 weeks old, for her newborn photography session, Jiaqui was quite alert. I was able to capture some beautiful eye contact as she showed off her lovely brown eyes. After a while she did drift off to sleep and I was also able to take some sweet, sleepy newborn poses. This newborn photography session was also my first foray into digital backgrounds...which have become some of my most requested images. Particularly the image of Jiaqui resting on the flower with the reflection underneath. 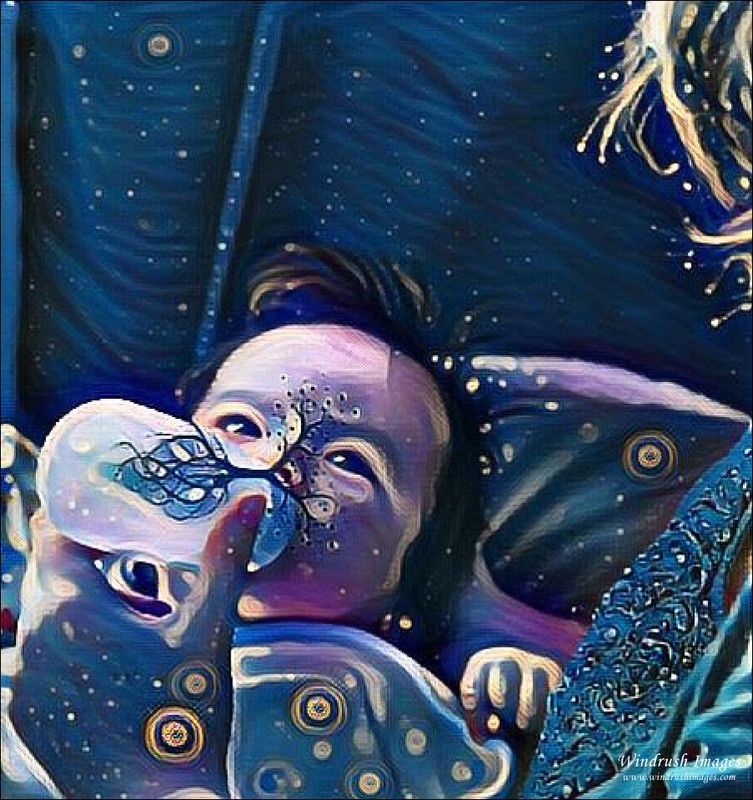 This is truly a special image that parents just love! I was so excited to meet adorable baby Luke. 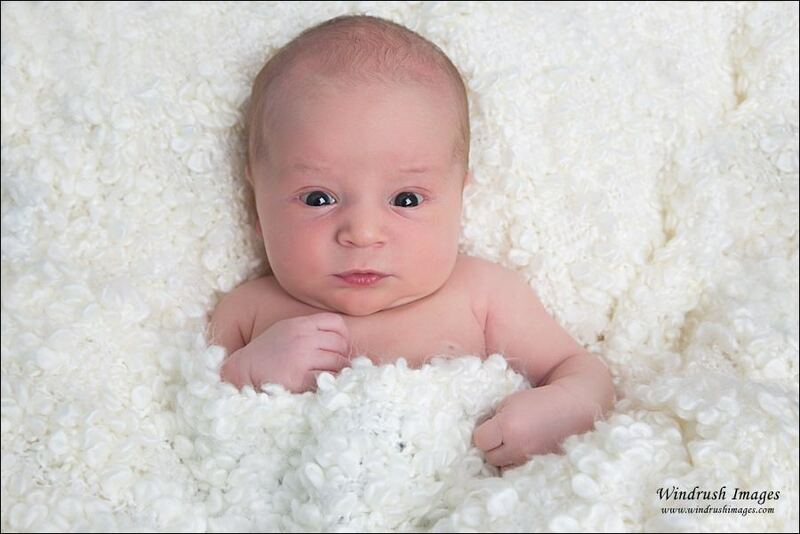 He came in for his newborn photo session when he was just under 2 weeks of age. He was wide awake at the beginning so we were able to capture his beautiful eyes and sweet facial expressions. Once he drifted off we were able to use some props that were special to his Mom. We used some cowboy boots, baseball hat and glove, as well as a quilt, hat, and stuffed bunnies that had special meaning. Such a sweet little guy! Newborn Photography Calgary | Calgary Baby Photographer | Baby C.J. I was so happy when I was contacted by C.J. 's family to photograph his newborn session. I also photographed his big brother 3 years ago (see his newborn photos here http://bit.ly/2ub8fkk). Just like his brother, C.J., arrived a few weeks early. He was a tiny at his photo session weighing in at just over 5 pounds. I loved capturing his delicate features and his stretches and yawns. Although, he has started to fill out a bit now I'm glad we were able to document him when he was just born and so tiny and precious. Ryland is such a sweet little guy and adored by his parents and big brother. I love his full head of hair and gorgeous eyelashes. Looking forward to watching him grow up! Of course, I wanted to take some more newborn photos of my lovely niece, Allison. So I arranged to do an in-home lifestyle session a few weeks after her studio session. I enjoyed capturing her in her own environment and documenting some of the little details of her nursery and her interactions with her Mom. I loved that she was so sleepy and relaxed when I arrived which allowed me to catch some sweet smiles and yawns. After a short time, she woke up and showed off her beautiful blue eyes! Such a gorgeous baby girl!